Mya’s Big Adventures: Career Day" tells the story of Mya, an energetic and creative elementary school student who is excited about her class project. Mya takes her readers on an adventure alongside her as she decides on which career will be perfect for her! of career success at a young age by doing the things they love." 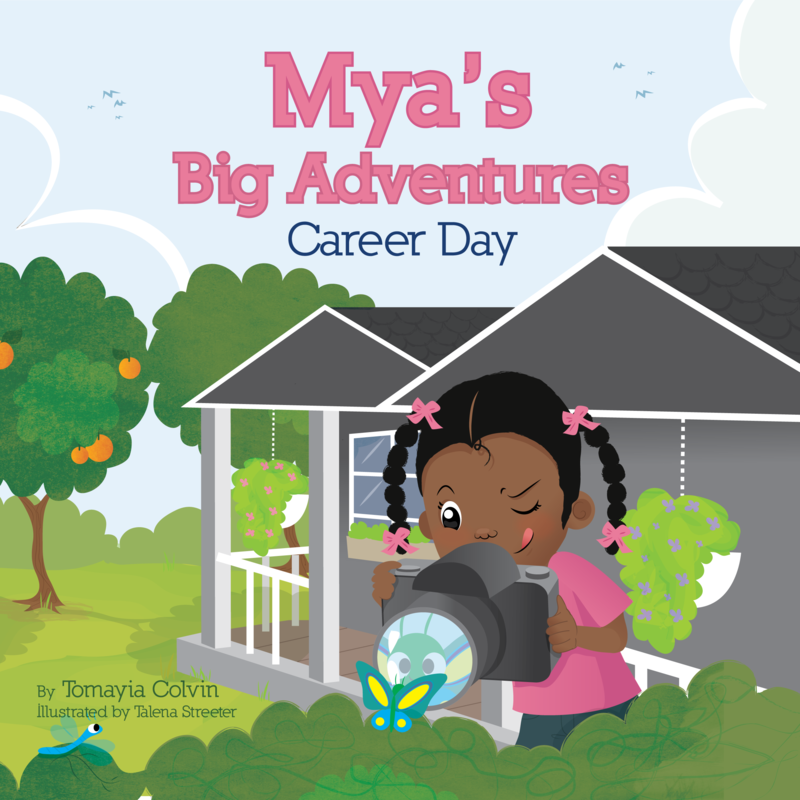 In “Mya’s Big Adventures: Career Day,” bestselling author Tomayia Colvin inspires creative children of all ages who beat to their own drum to live out their wildest dreams. 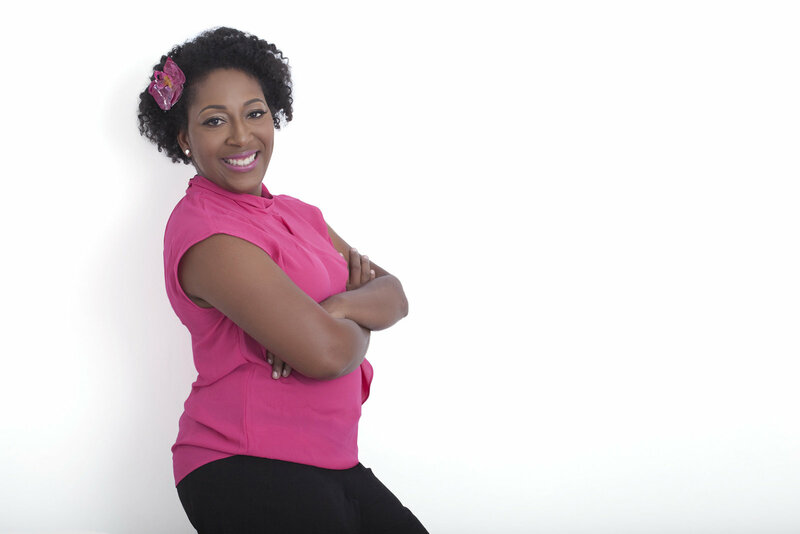 Mya’s Big Adventures is Colvin’s first children’s book series, and she is already putting plans into action for the second book in the series. "Mya’s Big Adventures: Career Day" tells the story of Mya, an energetic and creative elementary school student who is excited about her current class project. Mya takes her readers on an adventure alongside her as she decides on which career will be perfect for her! 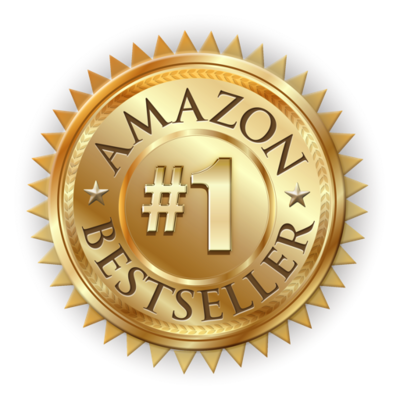 Colvin believes that through literature and the arts, children and youth can and will be encouraged to achieve more, and to reach for the stars to achieve their dreams. 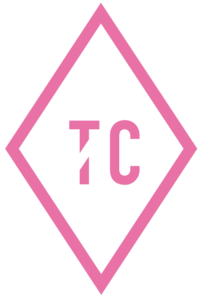 TaKiyah Wallace Founder, CEO, Brown Girls Do Ballet, Inc.